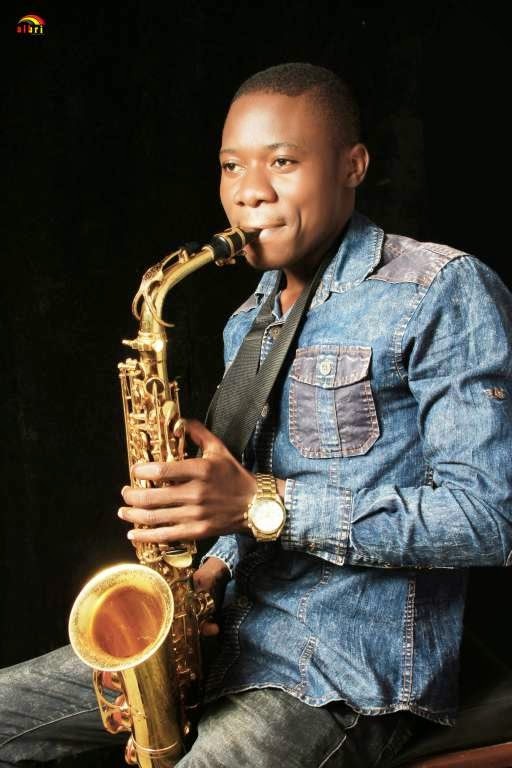 Born Dec 31,1989 at the rock city Abeokuta, Ogun state, Ogunriade Emmanuel had his primary education in Helen nursery and primary school, Abeokuta where he represented the school in athlete competitions in ogun state. 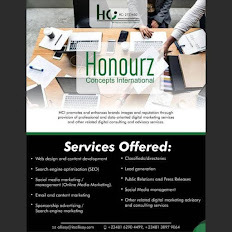 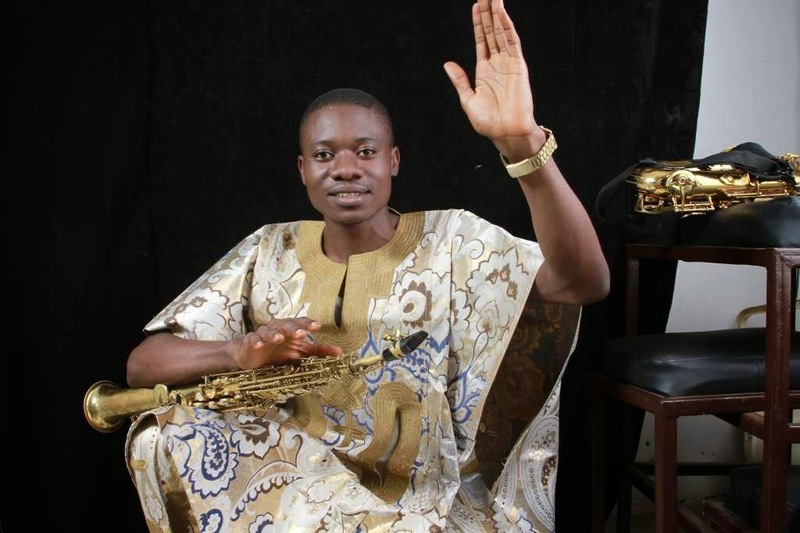 He later enrolled at Camilla high school, Osun state for his secondary education where he was the school choirmaster throughout his six years of study. 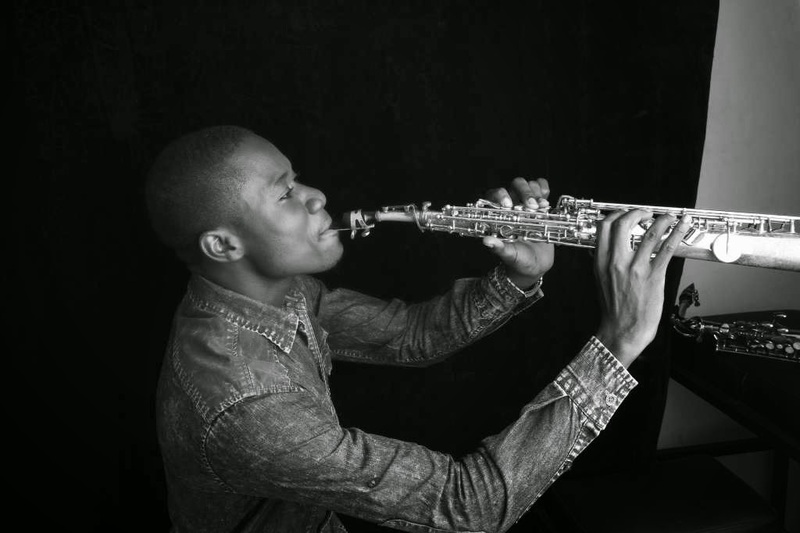 He pursued his passion and interest by further enrolling in PETERS Music school where he learnt saxophone as a major instrument. 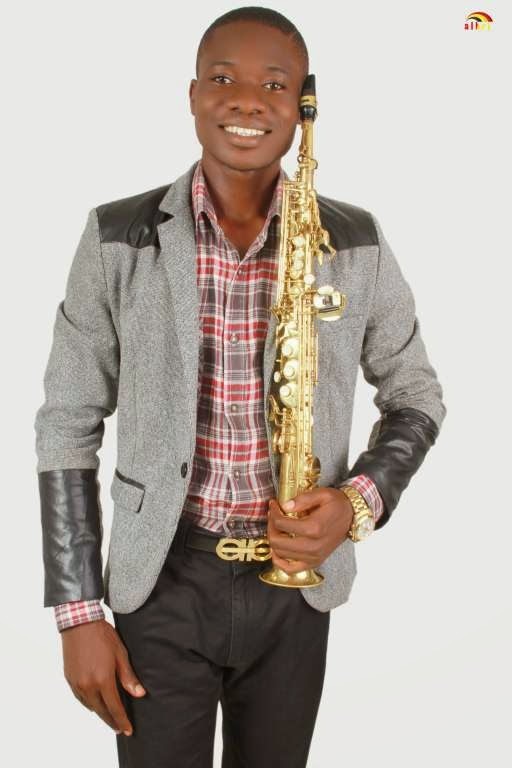 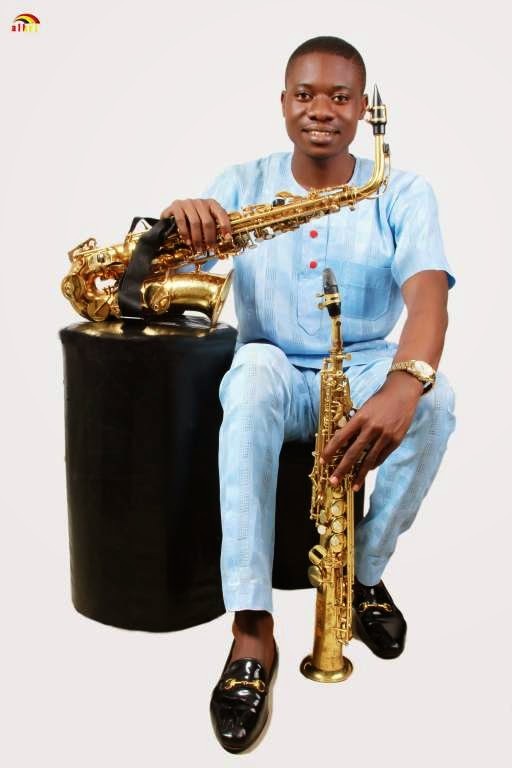 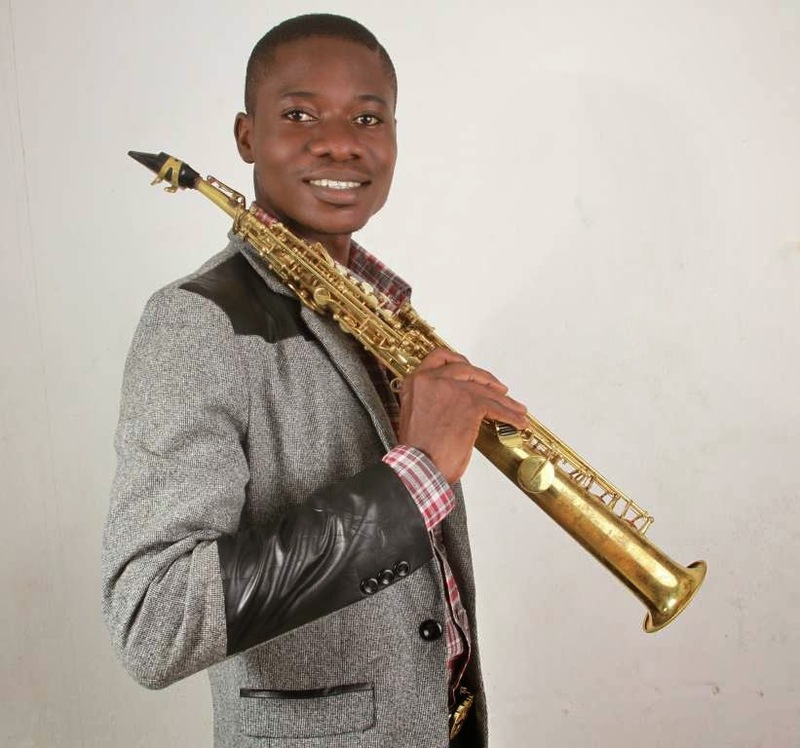 He got admitted into Federal University Of Agriculture, Abeokuta for his tertiary education where he nailed his music career and earned the stage name EMMA SAX.